Dr. Matthew McBride, inspired by his own orthodontist, knew from a very young age he would pursue a career in this dental specialty. Although a West Texas native, he moved to Dallas when he was in high school and graduated from W.T. White. Shortly after, he attended Christ for the Nations Institute in Dallas, where he received a Certificate in Practical Theology. From there, he attended The University of North Texas in Denton where he earned a Bachelor of Science degree in Biology, graduating with honors. 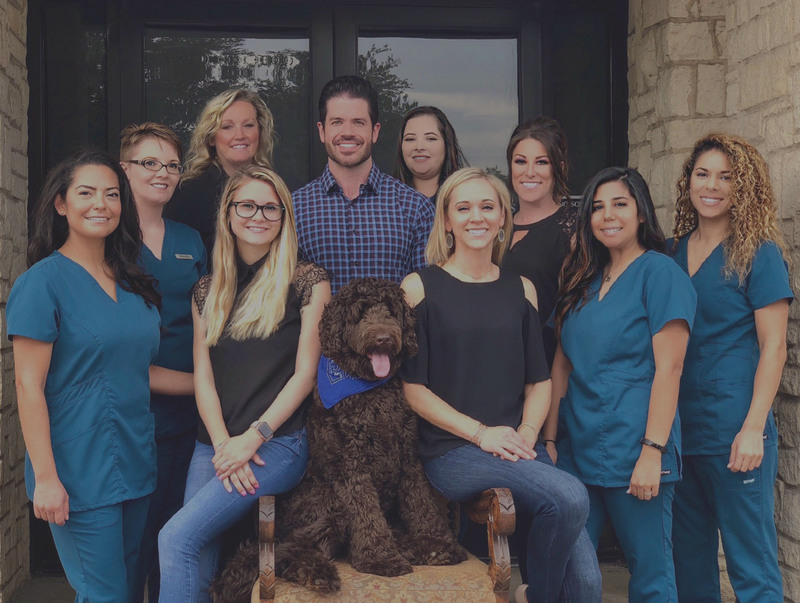 Staying true to his original plan, he then attended Baylor College of Dentistry in Dallas, graduating in 2008 with a Doctor of Dental Surgery degree. He was then accepted into the orthodontic specialty program at Baylor College of Dentistry where he spent an additional three years learning the proper way to align the teeth, jaws and “bite”, while earning a Master of Science degree in biomedical Sciences and a Certificate in Orthodontics. 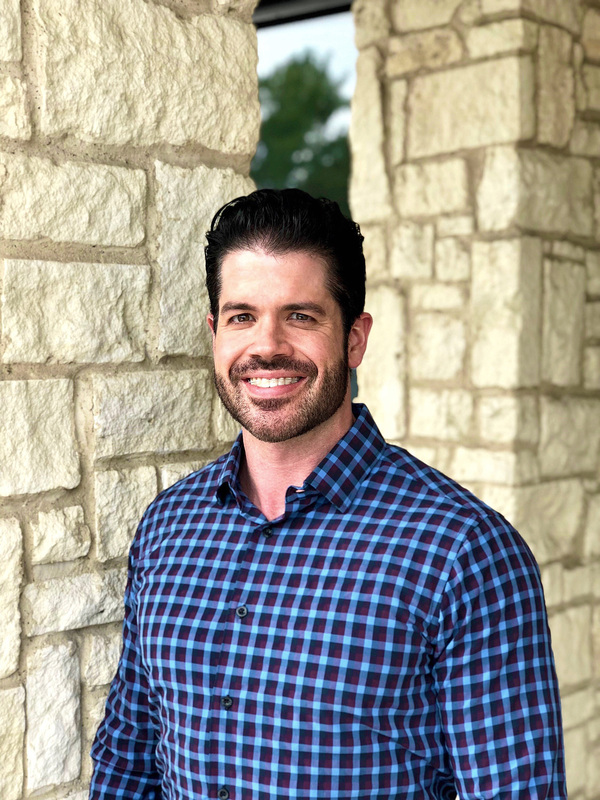 While studying to become an orthodontist, Dr. McBride worked as a general dentist and an Adjunct Assistant Professor to dental students at Baylor College of Dentistry. He now serves as an Adjunct Assistant Professor to the orthodontic residents at Baylor College of Dentistry. For several years, Dr. McBride has been involved in orthodontic research and recently had his work published in the American Journal of Orthodontics. In 2012, he became a Diplomate of the American Board of Orthodontics, demonstrating pursuit of continued proficiency and excellence. He is also a member of Greater Dallas Association of Orthodontics, where he served as President, and the American Association of Orthodontists. In addition, he belongs to the Pitts Progressive study group, and the Schulman Study Group, an invitation-only national study club composed of outstanding orthodontists. Recently, he became a graduate of the Pitts Masters Continuum, an intensive 2 year course in designing more natural and beautiful smile arcs. In his spare time, Dr. McBride likes to maintain an active lifestyle and loves snowboarding. He is a Dallas Mavs fan, a self-professed “foodie”, and a lover of all things coffee and bacon! In addition, he finds inspiration in music, art and architecture. Dr. McBride is a member of Gateway Church and serves as a volunteer in the church café. Recently, Dr. McBride accompanied the LEAP foundation on a mission trip to Orange Walk, Belize, where he helped to provide dental services to the locals.